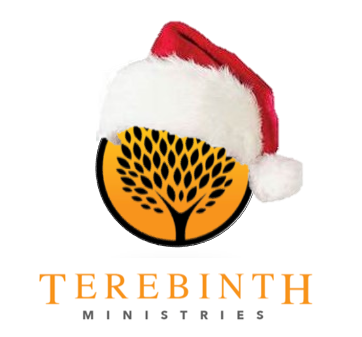 Merry Christmas from Terebinth Ministries! 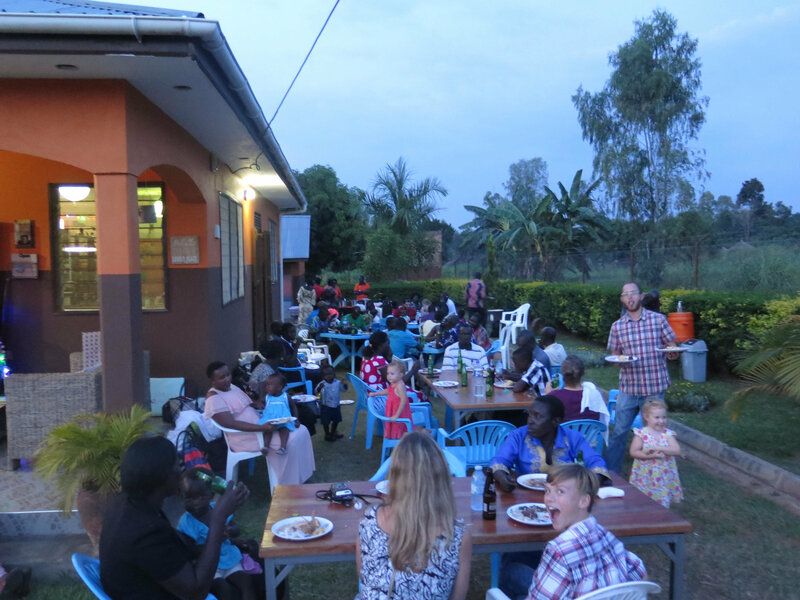 We rely solely on donations from people like you who have a heart to see people ministered to in Uganda. We thank you for prayerfully considering donating. Write Terebinth Ministries on a separate note. 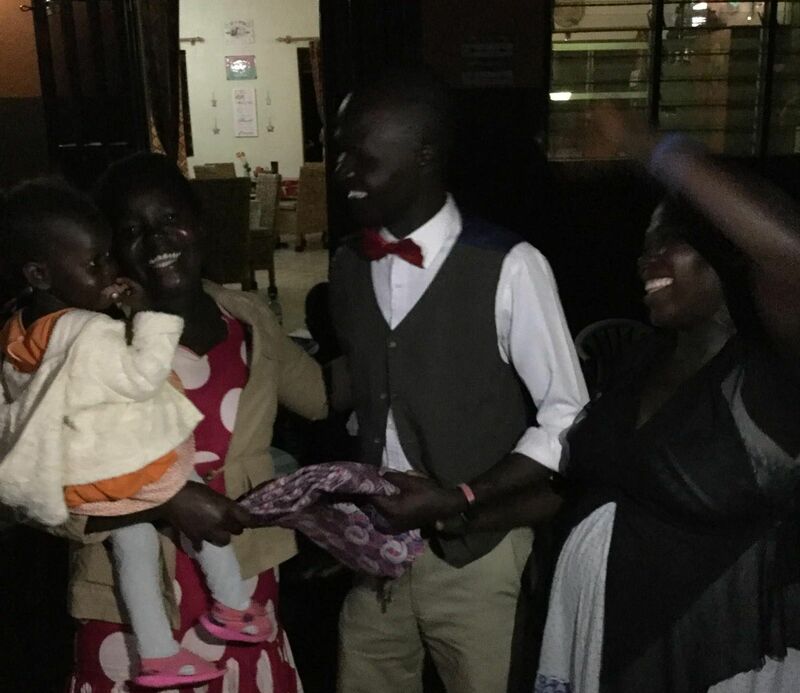 Merry Christmas from Uganda! We are so excited to be entering the season dedicated to celebrating the birth of Jesus! We had our staff Christmas party for the year and it was such a joyful time! We enjoyed excellent food, a special Christmas message from Pastor Fred, and played ‘Secret Friend’ (aka Secret Santa). There was so much laughter and fun as we exchanged gifts with our ‘secret friend’. We love getting the opportunity to fellowship with each section of staff as one as we celebrate our salvation in Christ. It isn’t often that the staff is all together in one place, and our Christmas party is a wonderful time. We at Terebinth Ministries wanted to take a special moment, too, and wish you and yours a Merry Christmas. We pray it is a season of true joy and thanksgiving for each of you. We are so excited to announce that Terebinth Ministries is expanding from three programs to four! At the start of the new year we will be launching our new Widow’s Outreach program. 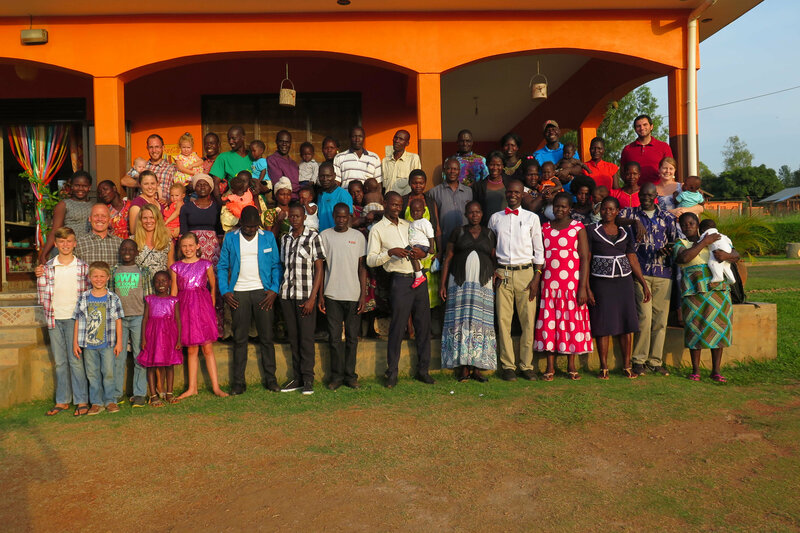 The program will be run by pastors from the Terebinth School of Discipleship, and a trained missions committee. Through Terebinth, these pastors, who have been Biblically trained and equipped, will be reaching out to widows in their churches and surrounding communities to provide food, with hopes of adding health care access and sustainable job training in the near future! Along with meeting the physical needs for this vulnerable group, they will also be doing discipleship training going through the Bible. The Terebinth staff of the Widow’s program will also be the ones doing the training program with the missions committees and pastors to set a foundation for Biblical care of the widow.